Meet SECO/WARWICK & RETECH, the most fully integrated furnace manufacturer in the world, at the 6th annual TITANIUM EUROPE 2018 Conference & Expo in Spain! 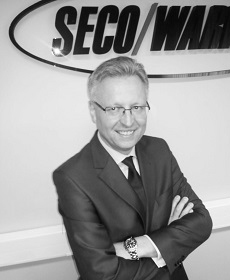 At SECO/WARWICK and RETECH, we push the boundaries of innovation to make your business grow. Visit our booth and see the benefits of our excellent melting systems for titanium and its alloys. We offer the most comprehensive support service, available around the clock in every corner of the world. 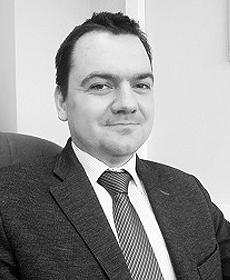 Our research & development team is uniquely positioned to add value through alloy & application development. Plasma Arc Melting (PAM) – Cold Hearth furnace uses an electrically excited gas, typically Helium or Argon, to melt reactive and refractory metals in a sealed chamber, under inert atmosphere. 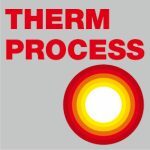 – a proven refining technology for a wide range of specialty metals that utilizes the ease of use and low maintenance of Von Ardenne guns and cold hearth to melt reactive and refractory metals in a sealed vacuum chamber. 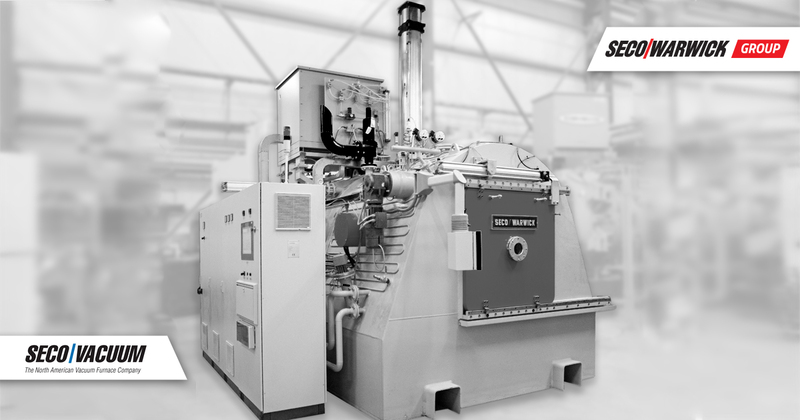 Vacuum Arc Remelt (VAR) – furnaces are designed to melt reactive and refractory metals as well as steel provides the very latest in high-production, maintenance-friendly systems utilizing fully integrated process control architecture and built-in features for safe, efficient operation. CWI – systems are ideally suited for special alloys, like Titanium, utilized in high value, critical aerospace applications. Titanium Gas Atomizer (TiGA) – systems utilize RETECH’s proven technologies in combination with gas atomization, spin cup atomization or a spin wheel to produce powders that meet the specific needs of our customers.